Everybody really does need these USB plugs. 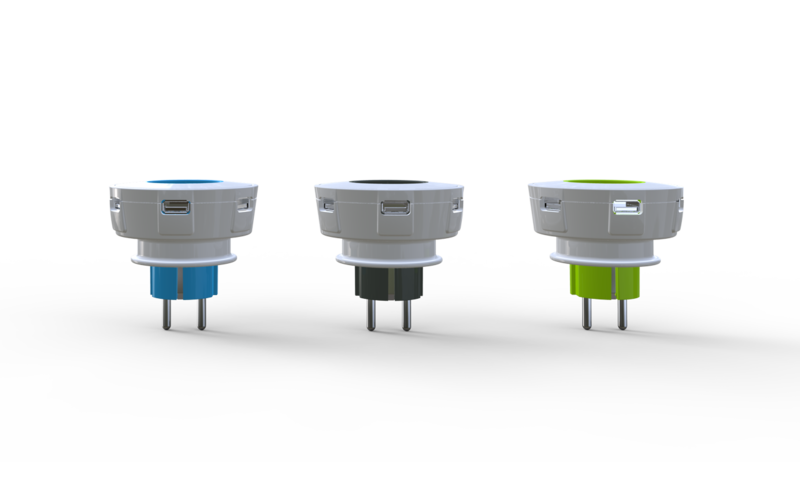 These colourful hubs transform mains voltage into the 5 volts required for tablets, smartphones, cameras as well as satellite navigation systems. It only takes one socket when charging three devices with this plug. But it doesn’t even block the socket! Absolutely perfect, you don’t lose a socket and you can charge three devices. How clever!